In 2017, global mobile devices and connections grew to 8.6 billion, and it is estimated that global mobile device traffic will reach almost one zettabyte annually by 2022. 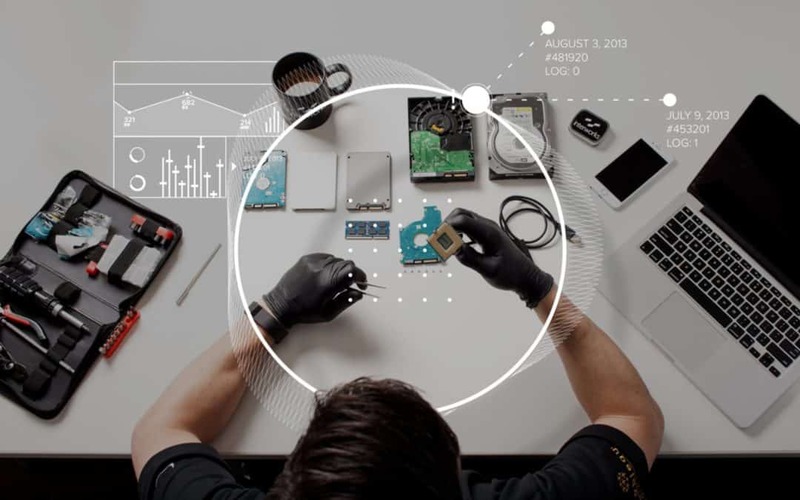 These mobile-centric data points coupled with the fact that 85% of criminal investigations include some form of digital forensic data highlight the importance for data and legal discovery practitioners to have a working understanding of how the global law enforcement community considers digital data and devices in their investigative efforts. 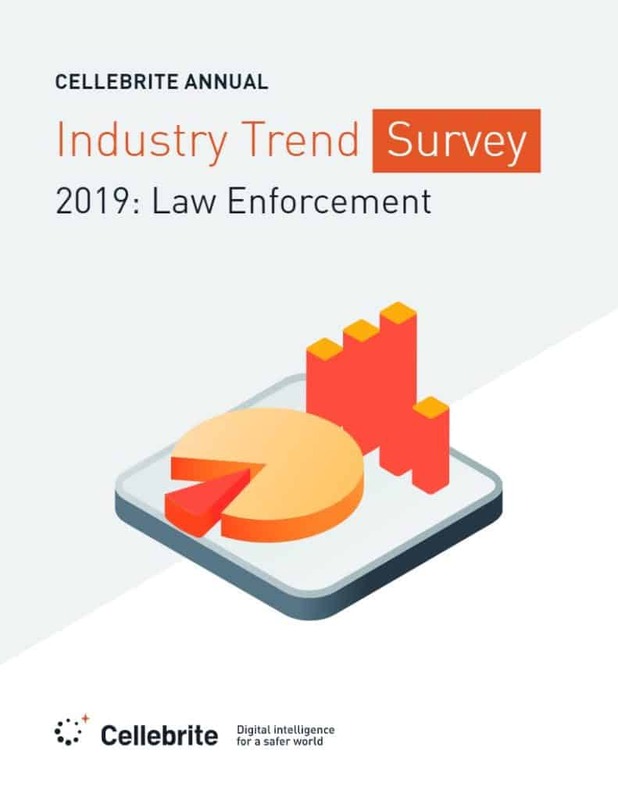 ecently Cellebrite, a leader in the development of digital intelligence tools that provide access to data and automation of analysis for investigators, examiners, and agencies, published their 2019 report on industry trends for law enforcement. The report consisted of a survey of more than 2,700 global law enforcement professionals with the goal of understanding what types of digital data are being used in modern-day investigations and what role does technology play in resolving those investigations.